Some company product lines have lighting for every part of your home while other product lines are specialized. We carry a large number of companies to provide access to many styles and price levels. Looking for a particular style, finish, or price level? Let our experienced staff help you - visit our showroom or ask a question. If you would prefer to browse the product line of a company on-line, click on the name of the company. 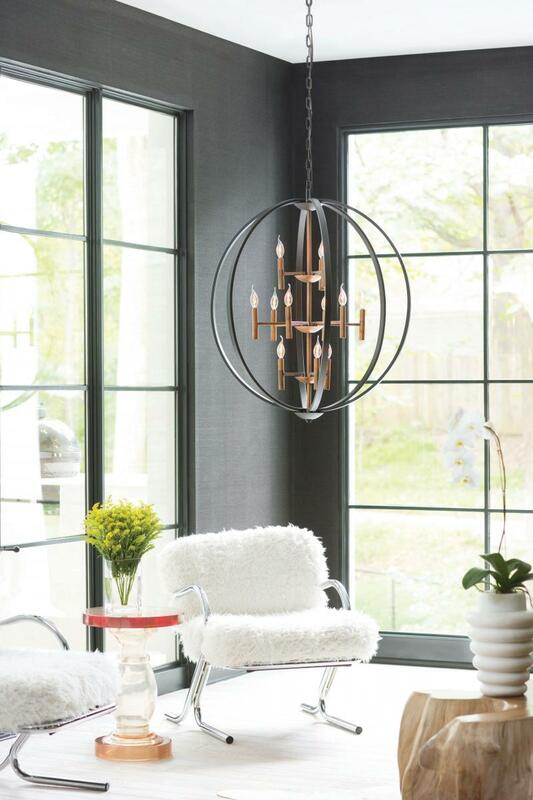 The following companies have lighting fixtures for every part of your home. Want to maintain the same style in adjacent parts of your home? Try one of these companies. Copyright 2012 Prestige Lighting, Inc. All rights reserved.